Call owner Frank @ 912-547-1515. Fully Loaded with all Grady options. Less than 400 hours on engines. 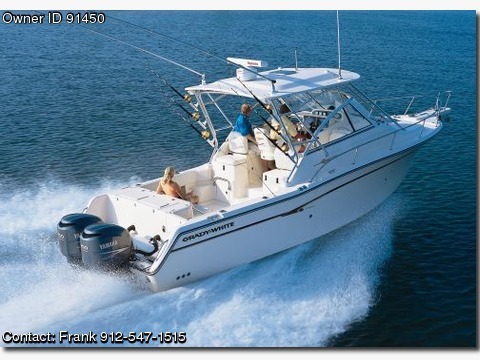 Genset, Radar, FF, VHF, Bowthruster,Twin Raymarine 12" monitors.